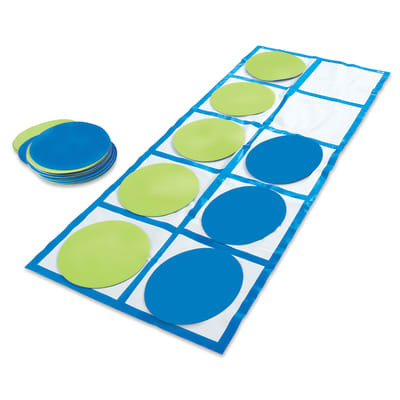 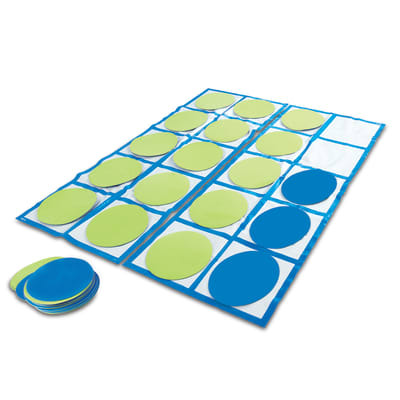 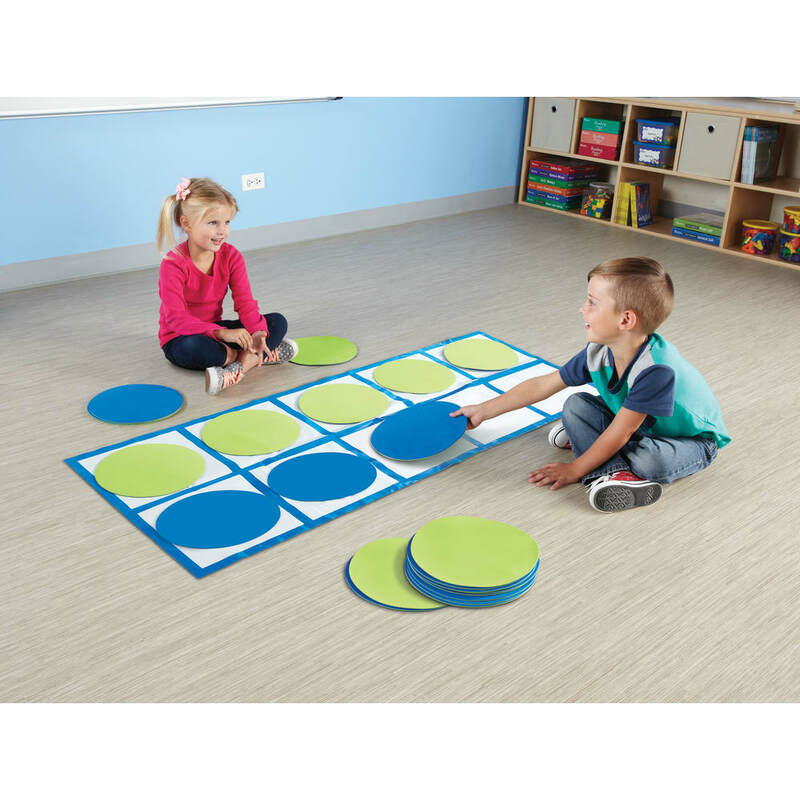 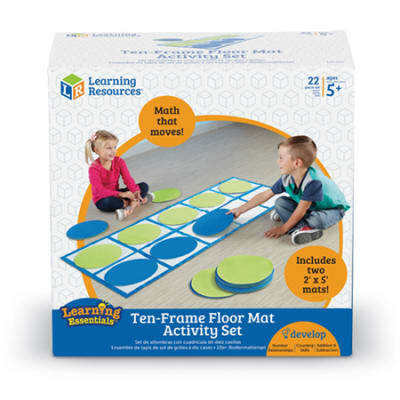 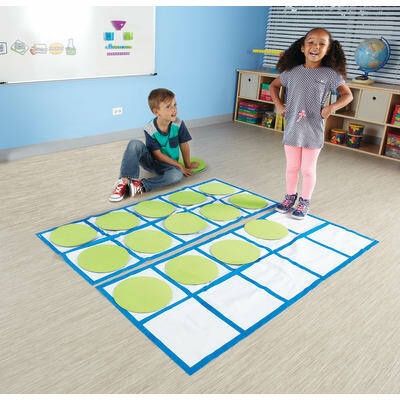 These giant floor mats make learning about math more interactive and more fun! 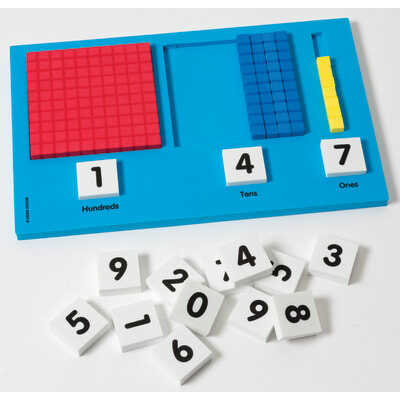 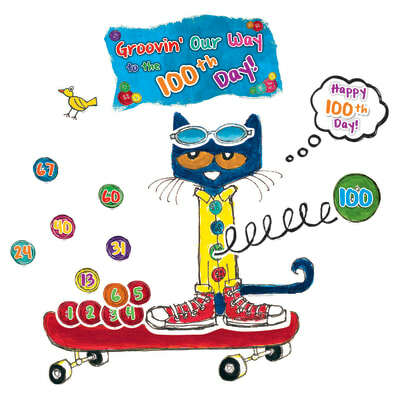 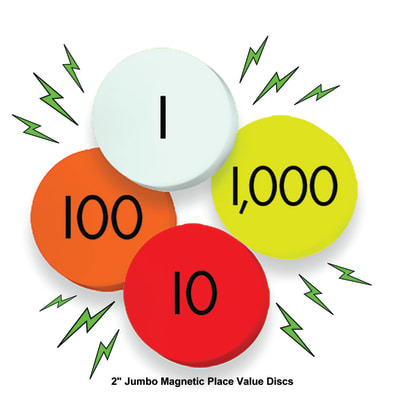 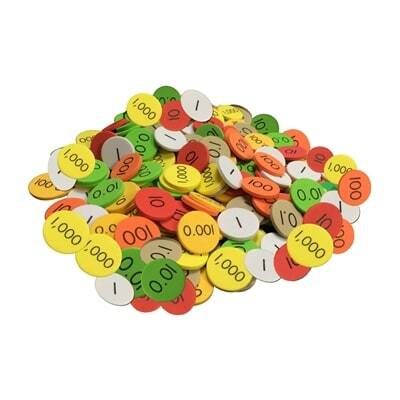 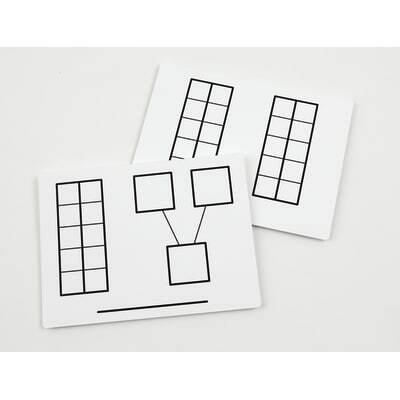 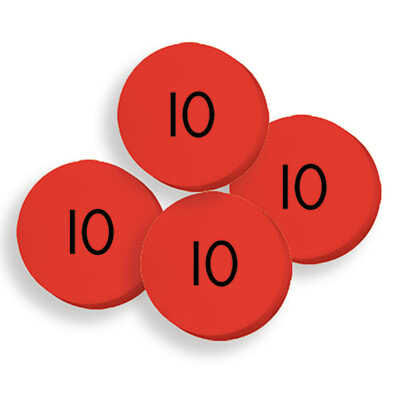 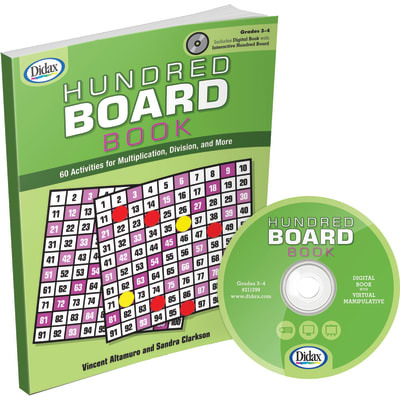 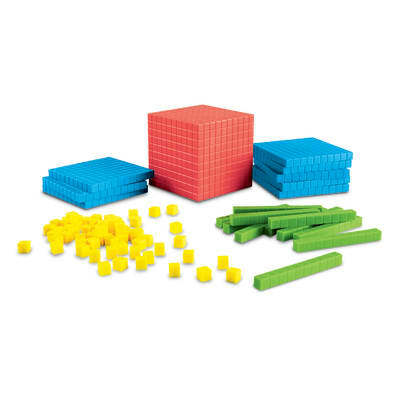 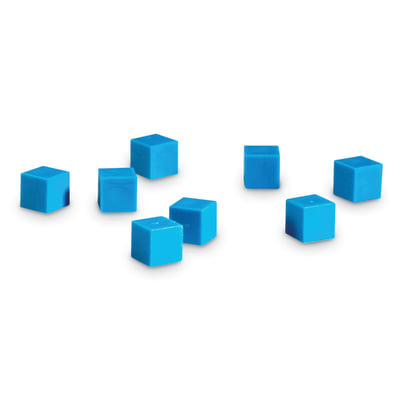 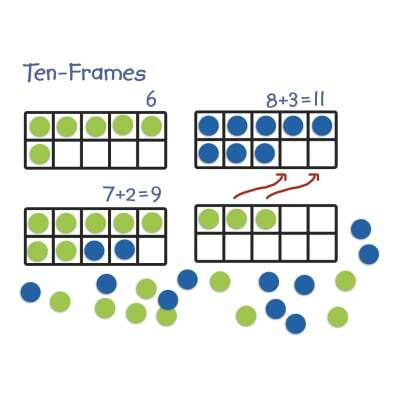 Build number sense as children use the counters, or even themselves, to learn math skills. 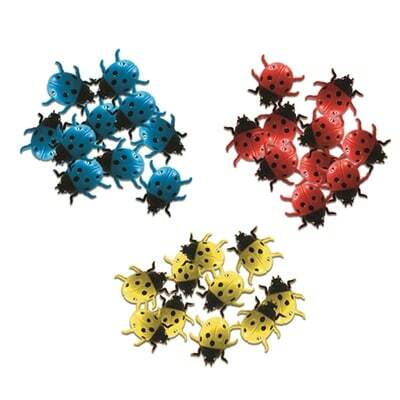 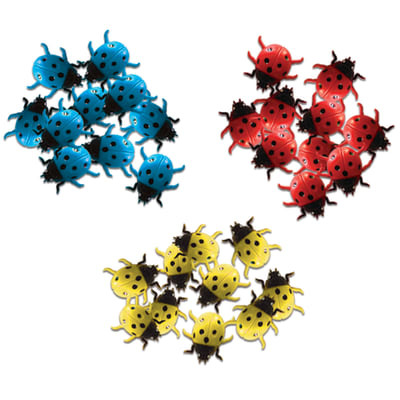 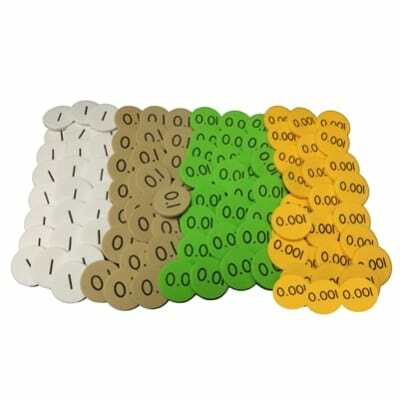 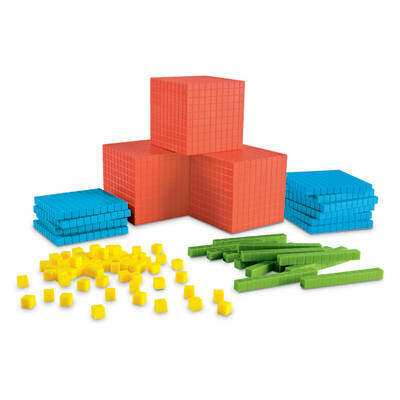 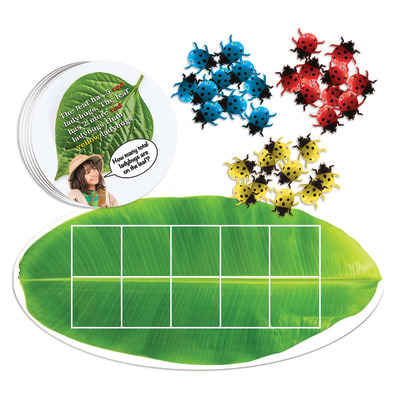 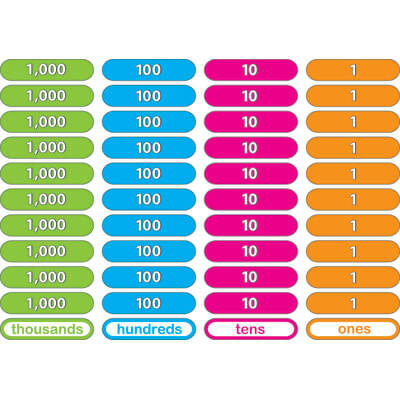 It’s an engaging way to help students learn counting, number correspondence, patterns, addition, subtraction, and much more. 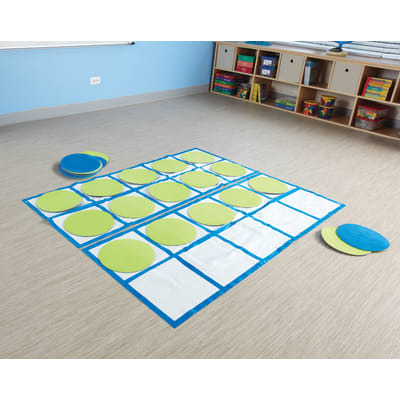 Floor mats measure 5’L x 2’H.